Study the Mexican American experience as informed by the social sciences, the health sciences, history, legal studies, and the humanities. You can also focus on social history and cultural studies or social justice and applied public policy. Your knowledge of the nation's fastest-growing demographic can help you be competitive for a variety of jobs. The economic power of this population is well established, influencing how companies do business. 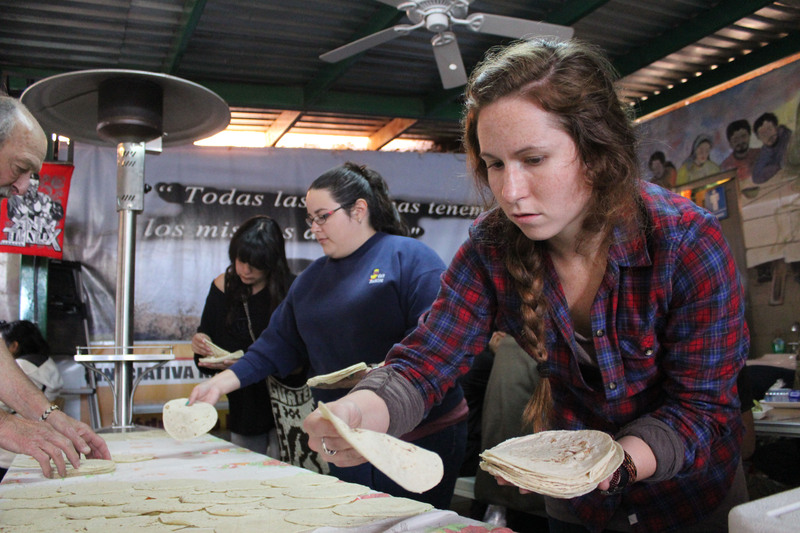 Complete an internship, join a research project, or study abroad with Vivir Mexico! MAS 317: Latin American Immigration and the Remaking of the U.S.